As you start to plan the packaging for your product, you will start to realize that the options are truly limitless. While most companies stick to standard square, rectangular, or even cylindrical boxes and containers, specialty boxes are available as well. These can serve a specific purpose or just work well with objects that are an unusual shape. To make the most of specialty boxes in your product packaging, keep these things in mind. Before you can truly make use of specialty boxes in your packaging, you need to understand how they can help you. 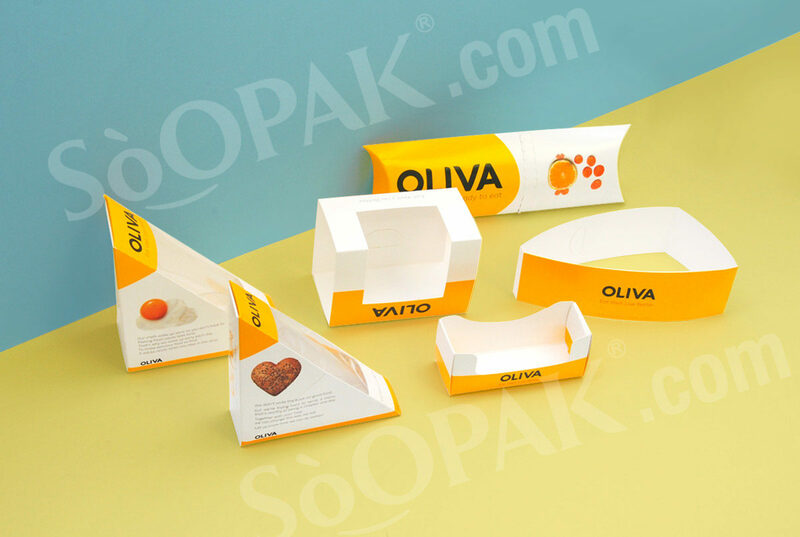 Although some companies go with specialty boxes just to stand out, they are most useful for those with products that have unusual shapes. If you stuck to the regular packaging options, you would have to choose whichever one matches your product’s shape and size most closely and then invest in plastic or other packing materials to fill in the empty space. Because specialty boxes have different shapes than standard ones, you have even more options, letting you reduce the materials needed by choosing a box that more closely matches your product. When choosing your specialty boxes, keep in mind that this packaging is customizable, just like any other type of container. Maybe you need it in a slightly different size, or perhaps you just want to add some window cut-outs or branding. This is all a possibility with specialty packaging, as the goal is to make your product stand out. 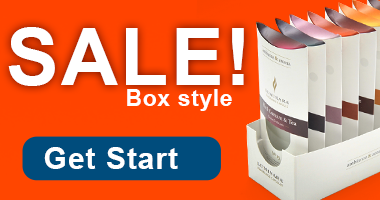 To get the most from specialty boxes, choose the packaging that best matches your brand image. If, for example, you want your product to be seen as a more high-end item, opt for a glossy color or material on the exterior of the packaging or just keep things simple. 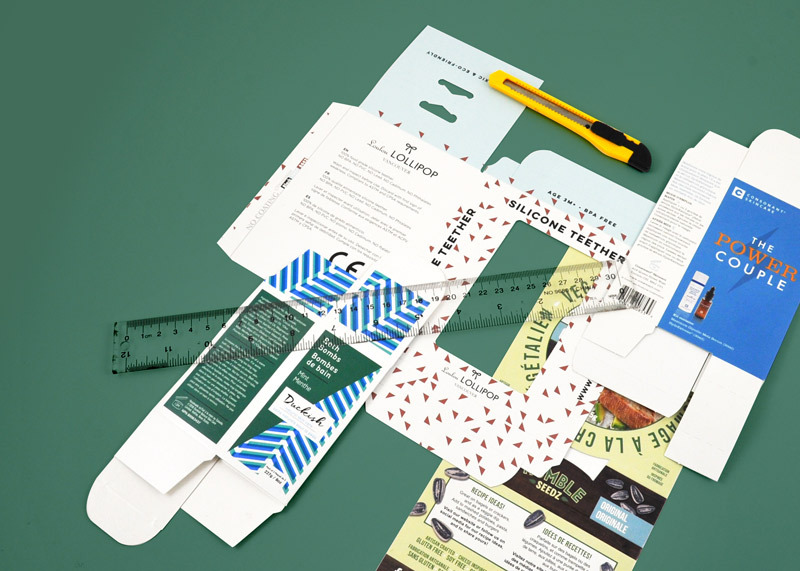 If your brand aims to be viewed as “fun,” try unique materials or cut-outs. 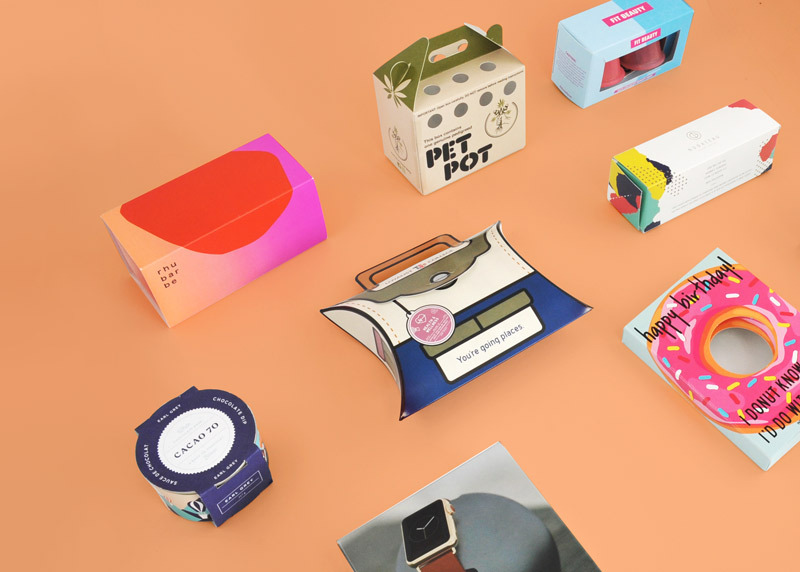 No matter how you plan on using specialty boxes for your product packaging, you should always work closely with the packaging company, particularly the designer. He or she will have years of experience in the industry, giving the person a solid idea of what will work well and what won’t. Designers also see the constantly changing trends and can let you know if your idea is based on a passing trend that is already fading. With their advice, you can customize your specialty packaging for your product while ensuring it is still durable and appeals to your clients. Finally, you should never be afraid of trying a short run of specialty boxes if you are on the fence. It is always a smart move to do a short run of your packaging before making a larger order so you can confirm that it is what you want, and specialty containers are no different. In fact, because they are different than the average box, most companies need a short run to feel confident in their decision. Short runs are affordable and let you test out the packaging both in the market and with market research before you invest in larger runs, potentially saving you money.